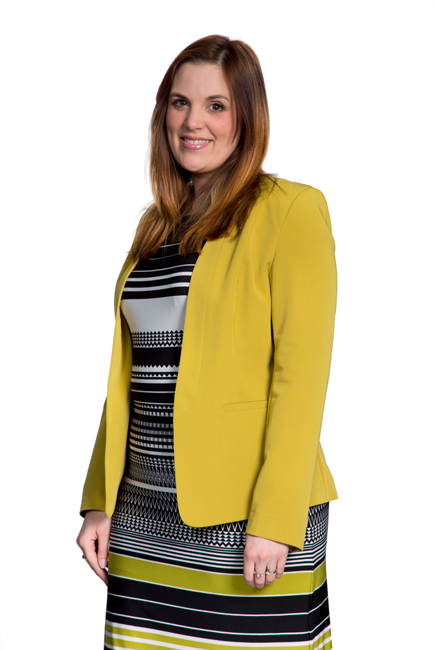 Jennifer is a property litigation solicitor who joined Muckle LLP in 2017 as an Associate in its Real Estate Dispute Resolution Team. 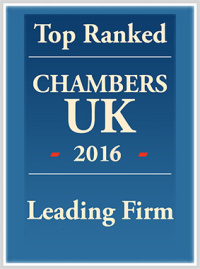 Since qualification in 2009 she has specialised exclusively in real estate litigation. If your dispute involves land, Jennifer is keen to speak with you. Jennifer is a member of the Property Litigation Association, and has extensive experience of delivering training on a range of landlord and tenant and social housing topics. Bit of a property geek then! Outside of the office Jennifer gets dizzy, with two young children running circles round her! She loves her family time, but enjoys the peace and quiet of her evenings too, watching a good box set whilst enjoying the odd glass of wine and copious amounts of chocolate.